When Is the Disney Deluxe Passport Good for Admission at Each Park? 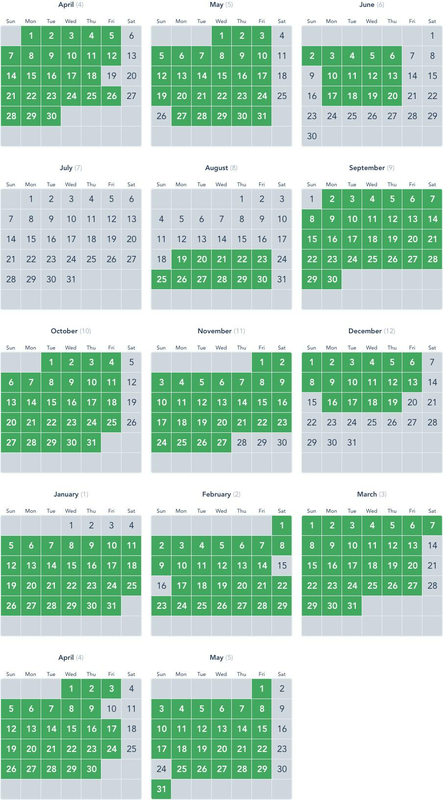 Admission dates vary by theme park. 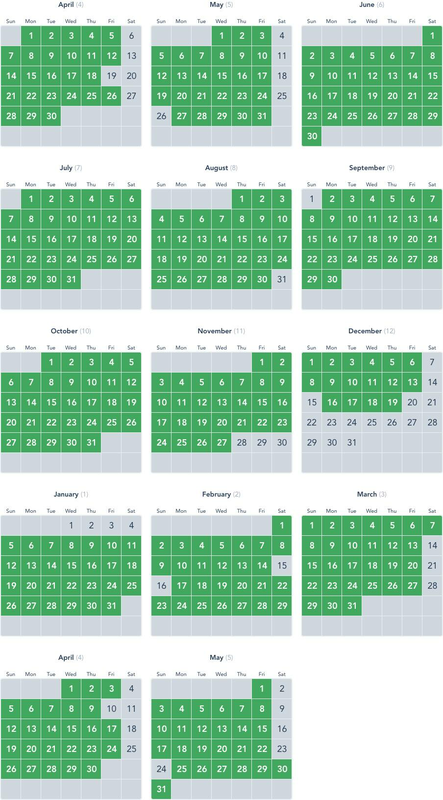 Select a park to see admission and blockout dates. All information, including without limitation, blockout dates and times of operation, are subject to change without notice.